Hope Out Loud Foundation is a non-profit 501(c)(3) charitable organization dedicated to develop and support programs committed to promoting the well being of humanity around the world. 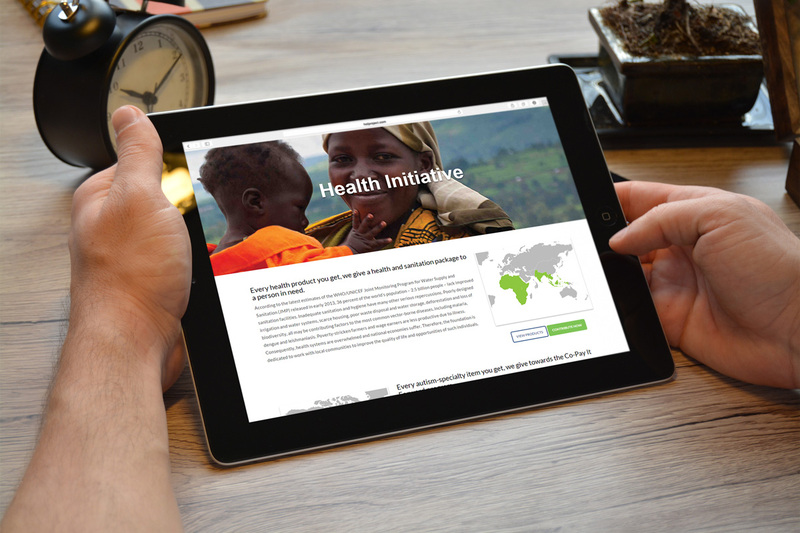 The website emphasizes their goal to collaborate with individuals and organizations globally to address critical problems in the areas of Health, H20, and Hope. 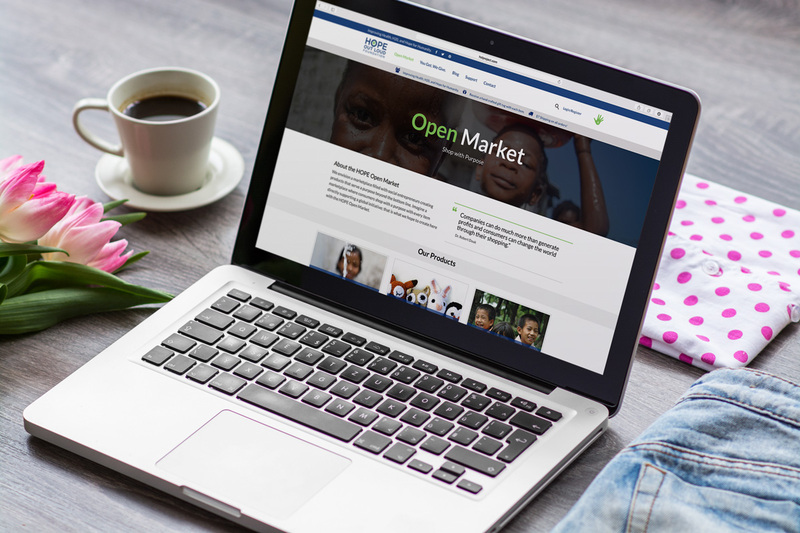 Open Market is a marketplace where consumers shop with a purpose with every item directly supporting a global initiative. Support page for their foundation to accept donations to various causes. “You Get. We Give.” is a page dedicated to educate viewers on their mission and how they are contributing to each cause.